Impressive Original Equipment fitments on European and Asian high-performance vehicles. Neutral contour technology for more responsive handling. Tread designs tuned for Original Equipment applications help maximize performance capabilities. 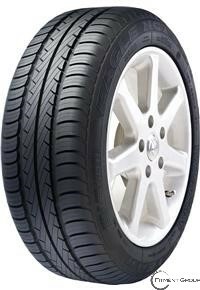 Wide tread offers enhanced traction and road contact.